The Minister of Agriculture and Rural Development, Chief Audu Ogbeh, on Friday distributed no fewer than 370 motorcycles to support extension services across the country in order to boost agricultural activities. Ogbeh, while distributing the motorcycles to extension agents in Zaria, said the move was to educate farmers on best agronomic practices. He charged them to ensure easy and prompt access to farmers across the country. 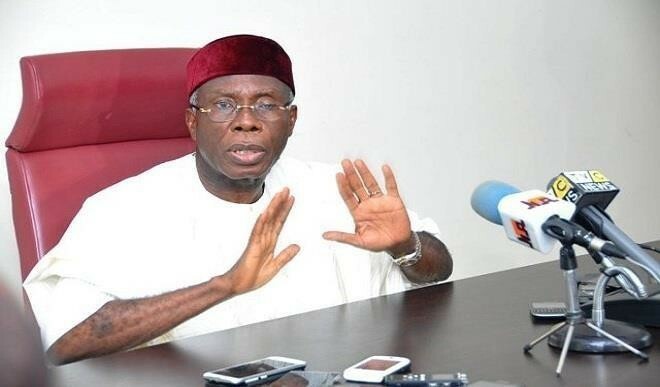 Ogbeh said that the Federal Government would soon sign a Memorandum of Understanding with the National Agricultural Extension Research and Liaison Services (NAERLS) to train more extension agents in the country. Prof. Ibrahim Garba, the Vice Chancellor, Ahmadu Bello University (ABU), Zaria, represented by the Deputy Vice Chancellor, Prof. Kabiru Bala, appealed to the Federal Government for promptly release of funds to agricultural institutes. Earlier, Prof. Mohammed Othman, the Director of NAERLS, said the service had launched farmers’ helpline centre to solve the inability of farmers to reach extension officers. The News Agency of Nigeria (NAN) reports that the minister was in the state to inspect the Agriculture and Veterinary Complex in ABU.